Lyrics: Found 43 lyrics at BusyR.com Lyrics Archive. 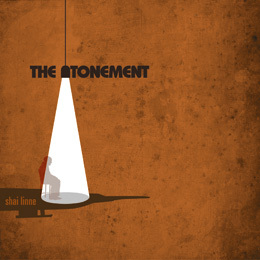 Info: Shai Linne - the lowercase MC is from Philadelphia. 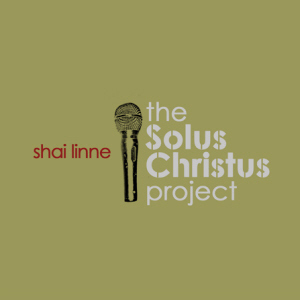 He released his solo debut The solus Christus project on Lamp Mode Recordings in 2005. The introduction of the CD was successful it sold out pretty quickly at some online musicstores. He featured on the compilation albums: Rock Soul : Rock Of Ages Volume 1 (2002), Urban compositions : Hip hop, Rhythm & Praise (2003). Plus he can be heard on the compilationalbum The Antidote (2004) also of RockSoul Entertainment. 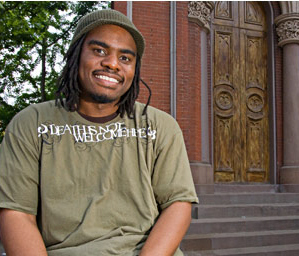 Shai Linne was shortly connected to RockSoul Entertainment, before choosing for Lamp Mode Recordings to release a full length album. The MC released the album entitled "The Atonement" in 2008. 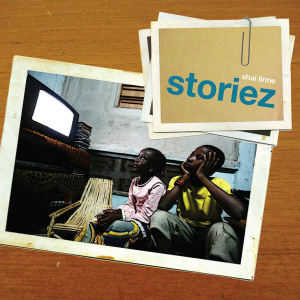 After this album, a new project will be released called "Storiez". Info: The album is released on February 12th, 2008. Production by DJ Essence, SomeDUDE and Tony Stone. Some interludes by The Ambassador. Info: The album is released on November 18th, 2008. Production by Tony Stone, Official, DJ Essence, Mac The Doulos, Average Joe, Alex Medina & Kevin Arthur. Guest appearances by Flame, Epiphany Kidz, Keran Sabir, Eric Westbrook, Evangel, Ant, Json, Techniq & God's Servant. Info: Production by DJ Essence. Guest appearances by Timothy Brindle, Cruz Cordero, Evangel (Christcentric), Steven the Levite, Phanatik (Cross Movement).